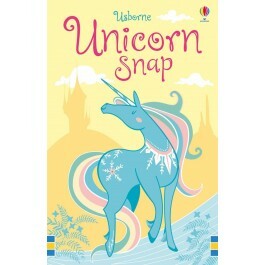 There are lots of magical unicorns to match in this entertaining card game for young children. 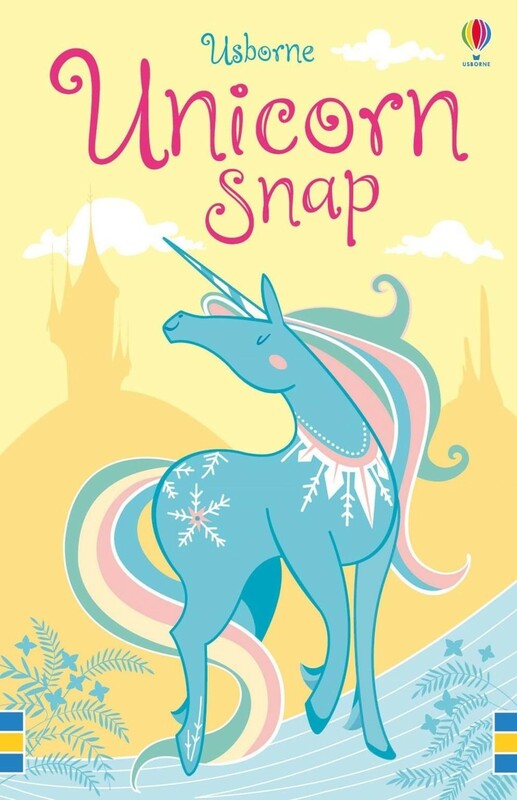 There are 52 snap cards (13 matching sets of 4), with labelled pictures of different unicorns. 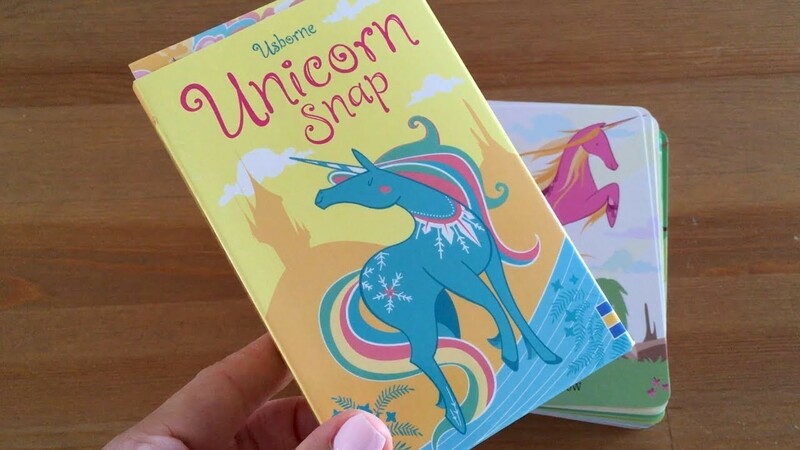 The game can be played with fewer cards to make it easier for younger players to join in.